First Class Lawn Care Has Been Family Owned And Operated Since 2005. We&apos;re Also Accredited by the BBB! First Class Lawn Care Chooses Organic Lawn Care Products First! Send Us An Email, Give Us A Call, Or Get An Instant Quote. We&apos;d Love To Hear From You! 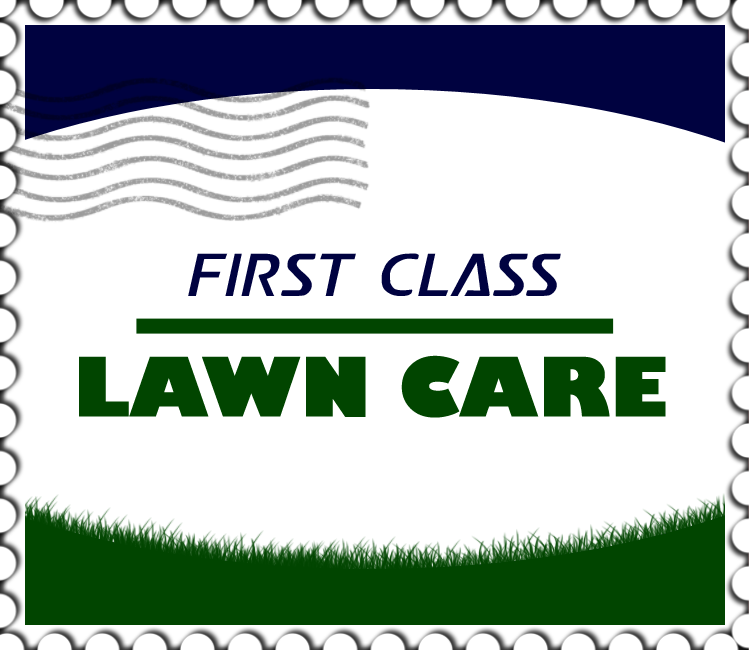 First Class Lawn Care, LLC was founded in 2005. We are a family owned, independent business serving the cities of Harrisonburg and the towns of Bridgewater, Elkton, Penn Laird, Mt. Crawford, and Mt. Solon, Virginia. We also serve both residential or commercial properties within Rockingham and Augusta Counties. Our company takes pride in using top quality, organic products and providing five-star services. Our goal is to leave your lawn looking beautiful and vigorous. Should you have any questions or are in need of other services that are not mentioned, please feel free to contact us.